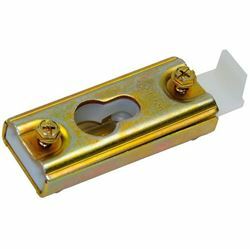 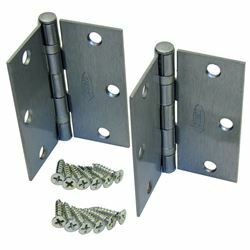 Johnson's 100RD Multi-folding or Room Dividing Door Hardware is designed to carry heavy door panels in residential or light commercial interior applications. 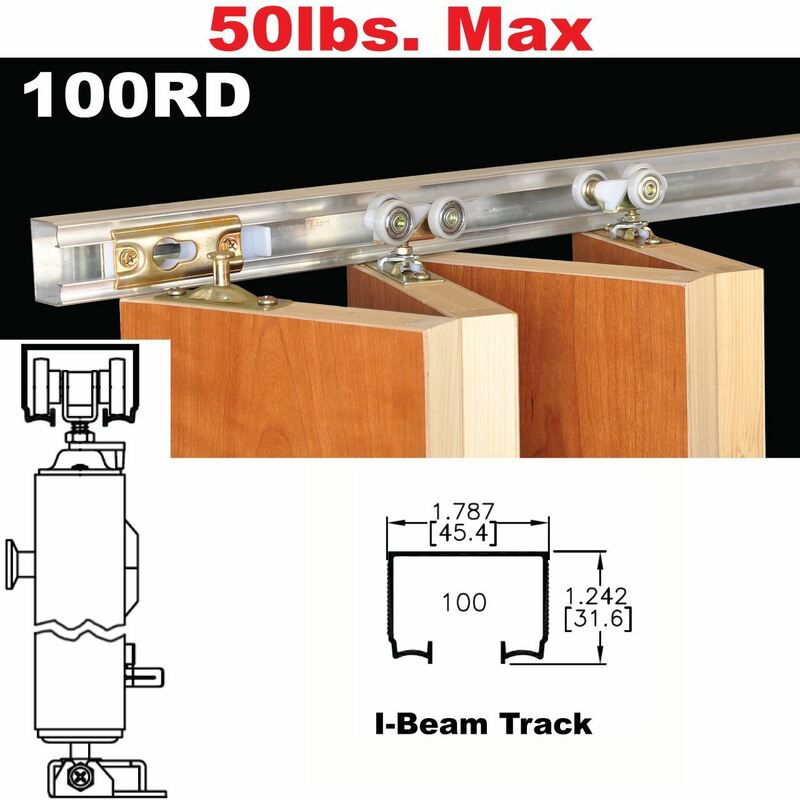 The 100RD is 'top hung' hardware, all door weight is suspended from the top track therefore does not require any bottom tracking. 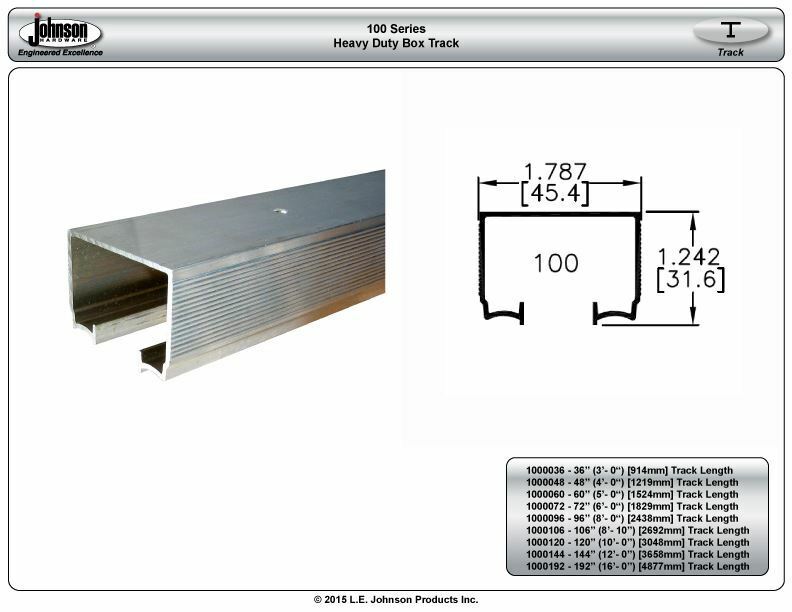 The 100RD allows door panels to be removed or installed without dropping the track. 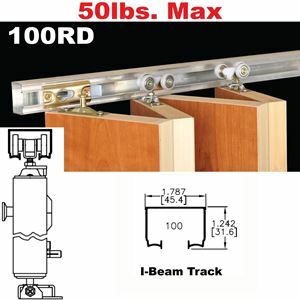 The 100RD features a heavy duty jump proof box track track with positive pivot lock, three-wheeled ball-bearing hanger guides, heavy duty adjustable bottom pivot and a floor bracket with an adjustable bottom pivot socket. 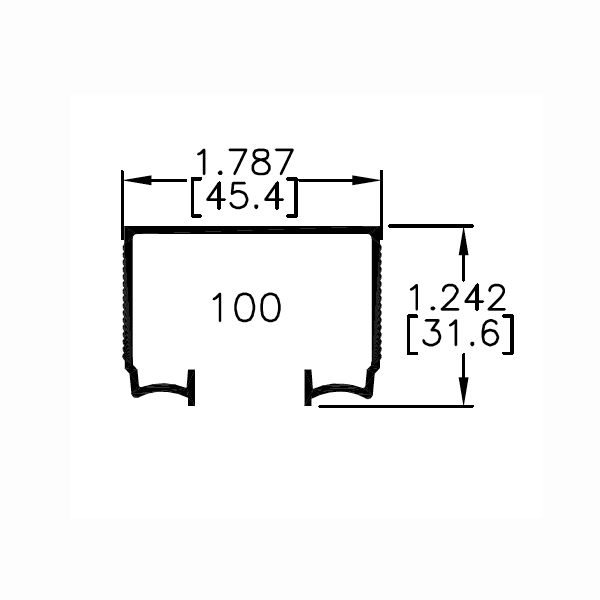 Track lengths are available up to 16'. 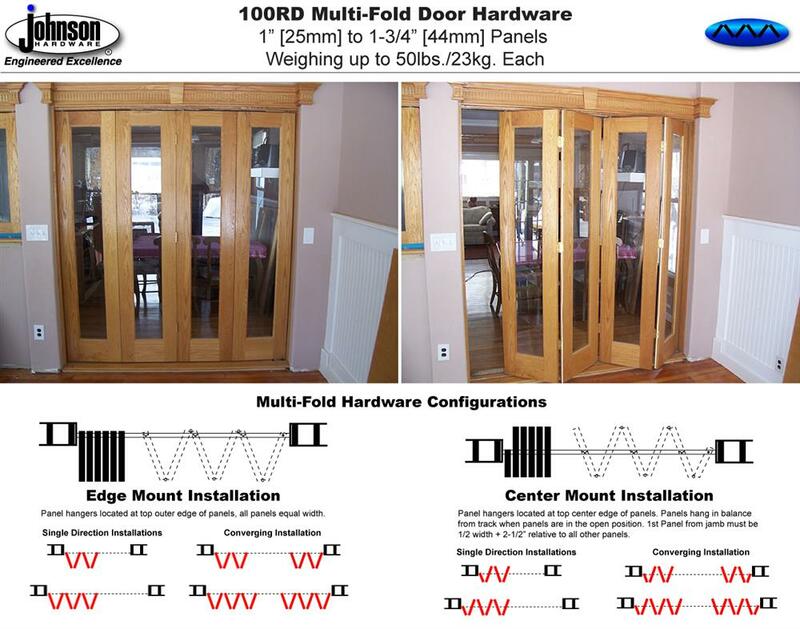 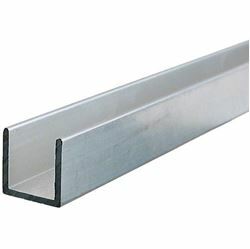 100RD Multi-Fold Hardware are configured according to application, in effect you build the 100RD to suit your particular installation requirements. 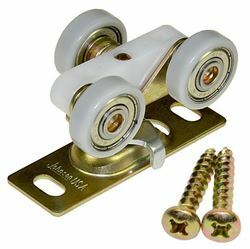 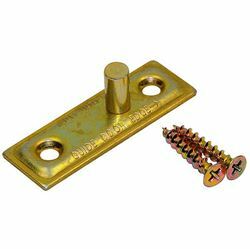 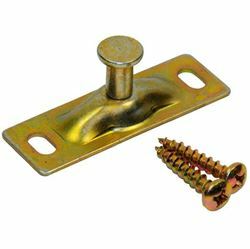 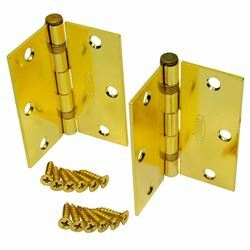 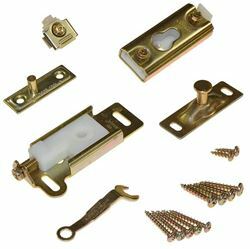 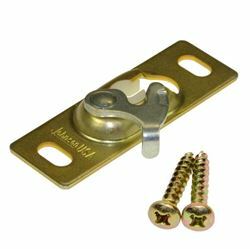 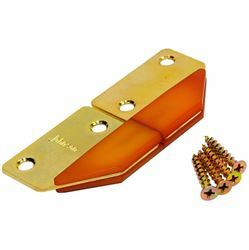 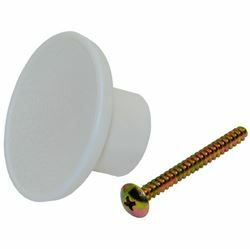 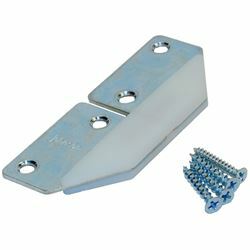 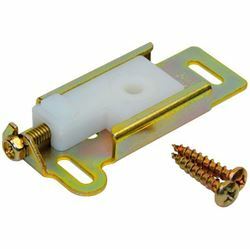 Base Hardware Set A contains all the pivots, brackets, hangers and mounting screws to hang the 1st pair of panels from a single jamb. 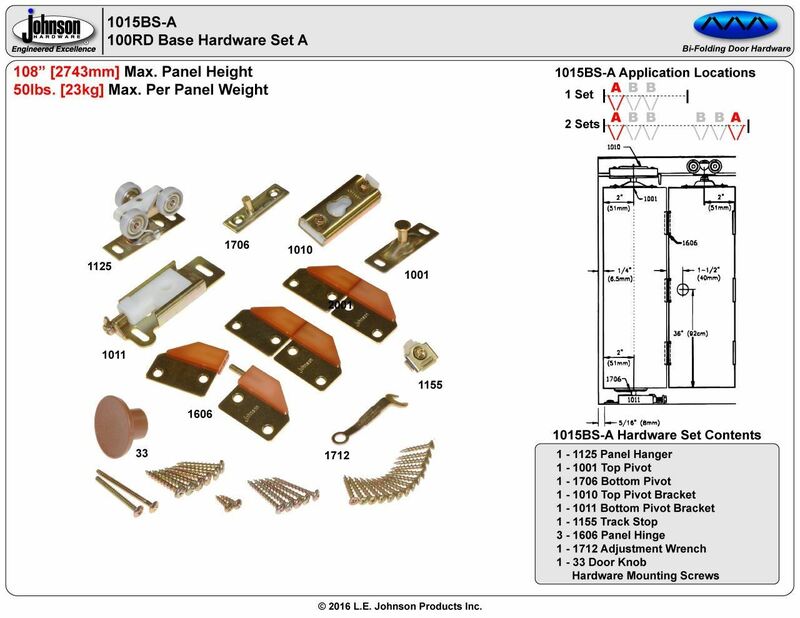 Order base hardware set A (1015BS-A) for the first pair of panels off jamb as indicated. 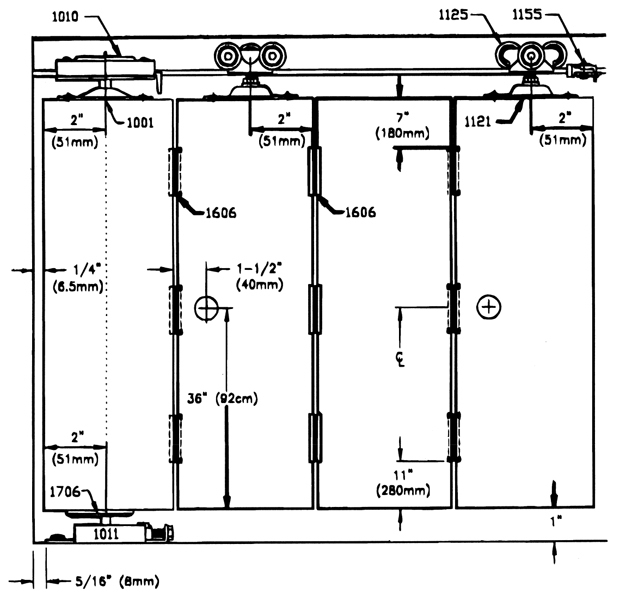 Order 1 base set A when all panels operate from a single direction. 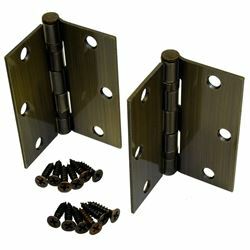 Order 2 base sets A's when panels will operate from two directions, converging panels that meet in the middle of the opening. 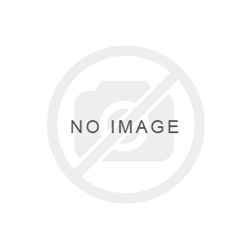 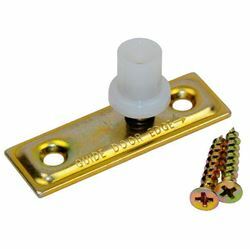 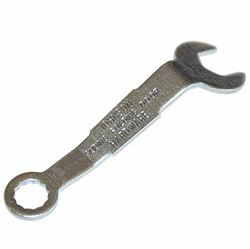 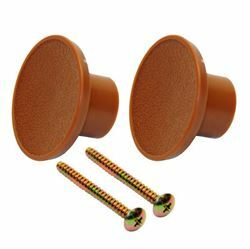 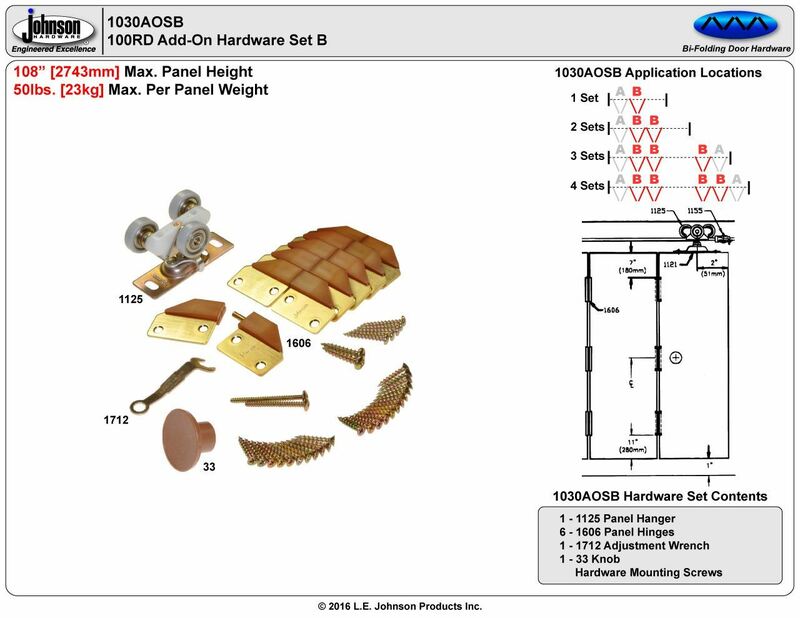 Order one add-on hardware set B (1030AOSB) for every pair of panels after Base Set A as indicated.